@crypto_miso @Satishgadia Great, thank you so much! @TimYong85 We'll announce it across all social media platforms once it's been released by our dev team. ''Mr. HDFr'' brings to you new video about Trade Recommendation | HyperCash from this month! Do not forget to Like and Subscription to videos others . 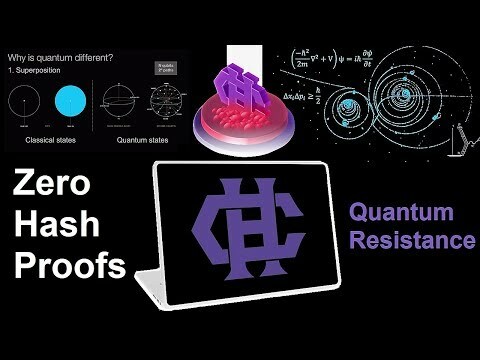 Review HyperCash (HC) - Una Crypto Quantum Resistance. 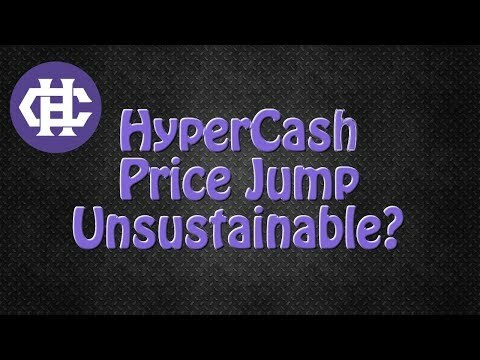 It's time to buy the HyperCash todays up 100% Blockchain. 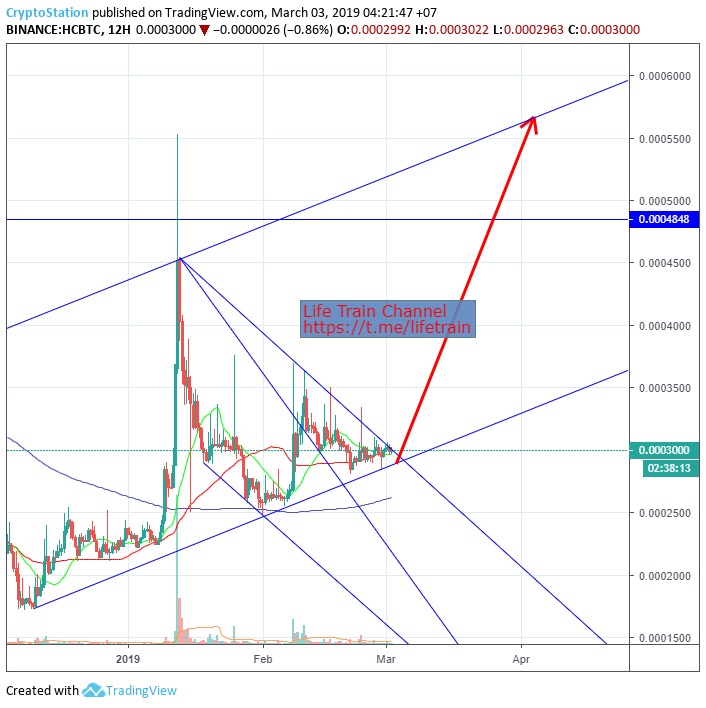 HyperCash Price Prediction & Analysis! $100 in 2019?? Our latest weekly development update is out! This post contains intructions for our community using command line wallets! hcGUI users who want to vote in current and future proposals can find instructions in our latest Medium post! The following contains some useful background information relating to the release of RingCT v2.0 - Have a read! Some insight into our proposal to go ASIC resistant. Announcing our second HX Senator! Exciting news as the code to enable our quantum resistant privacy preserving protocol is released to the public. Once implemented, this will be a great leap forward in the HCASH ecosystem. Attention to those still holding HSR tokens - Today is your LAST DAY to swap to HC via our swap tool: https://swap.h.cash Please conduct the swap as soon as possible. If assistance is required, contact us via support@h.cash. Thank you! A very important announcement regarding HSR/HC Swap - please read!